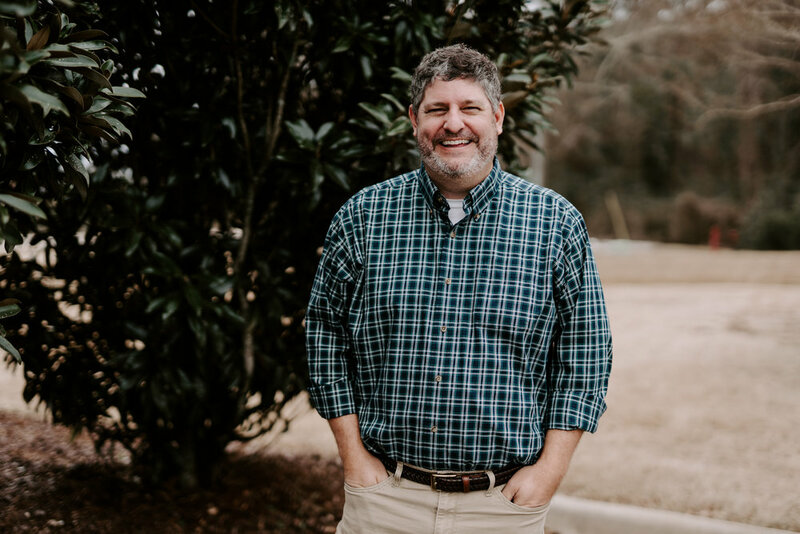 Rusty is an ordained Elder within the Alabama-West Florida Conference of the United Methodist Church. At Cornerstone he is responsible for leading our church toward fulfilling the great commission by leading people to know and serve Jesus. Aimee serves as the Elementary Ministry Coordinator and leads our Rock City CornerstoneKids ministry. Amy Baxter is the Director of Foundations Preschool here at Cornerstone Church. She and her family have attended Cornerstone for 15 years. She has worked for Foundations since 2009. As the Communications Coordinator, Callie is responsible for graphically creating and producing the content that you see on printed cards and on the TVs/screens. Callie plays a large role in the creative sense at Cornerstone. She also is the primary photographer and videographer for Cornerstone Church. 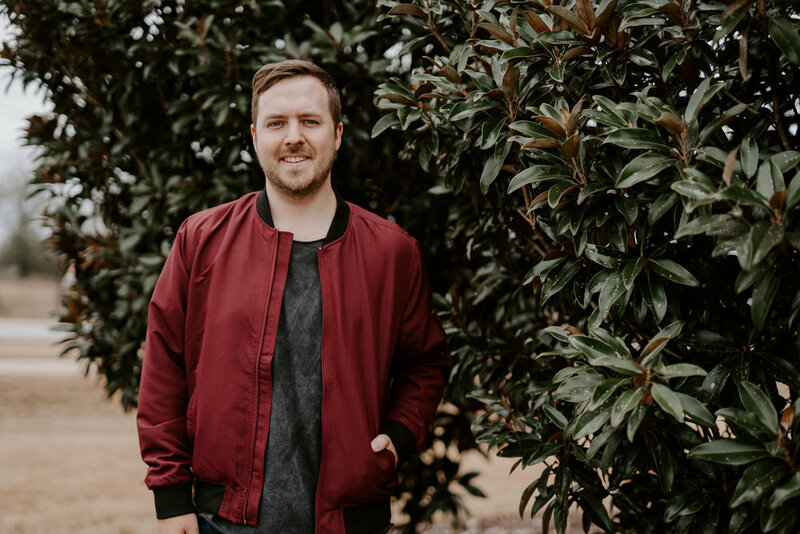 Dustin’s objective for his role is to lead people to worship Jesus through song and live a lifestyle that reflects those songs. He’s responsible for planning, executing and pioneering the worship component at Cornerstone. Dustin is also part of the College ministry team. Emily serves as the Early Childhood Ministry Coordinator and leads our volunteers and families in Pebble Path. Franklin maintains the buildings function by performing routine maintenance to systems as necessary while continually keeping them at top working condition in order to provide an ideal worship experience for members and guests. As Director of Operations, Jack is responsible for working with the staff on a daily basis. He is also responsible for community groups and our efforts in serving Uganda. 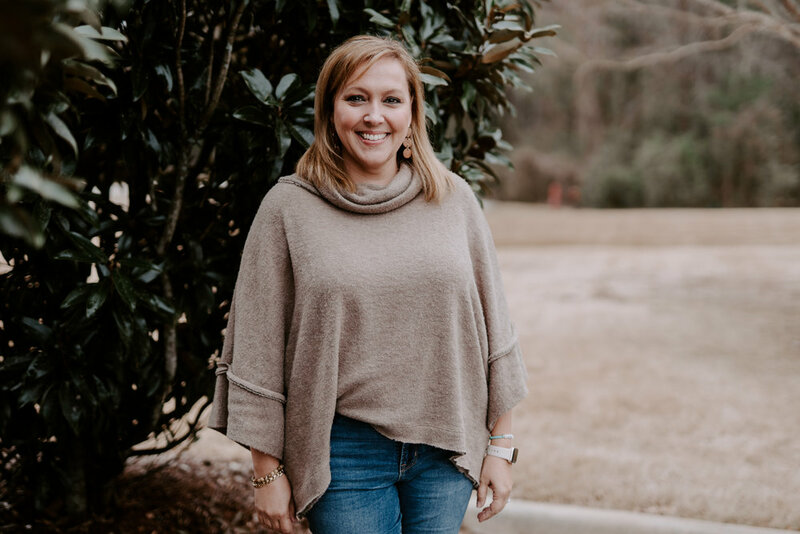 Jill oversees our ministry to children and works closely with our kids staff and volunteers to lead children and families to know and serve Jesus. She also serves as our Local Host for WinShape Camps for Communities and leads our foster care mission. Julia coordinates weekly communication pieces via the website and social media while giving leadership to our Sunday morning guest services teams. 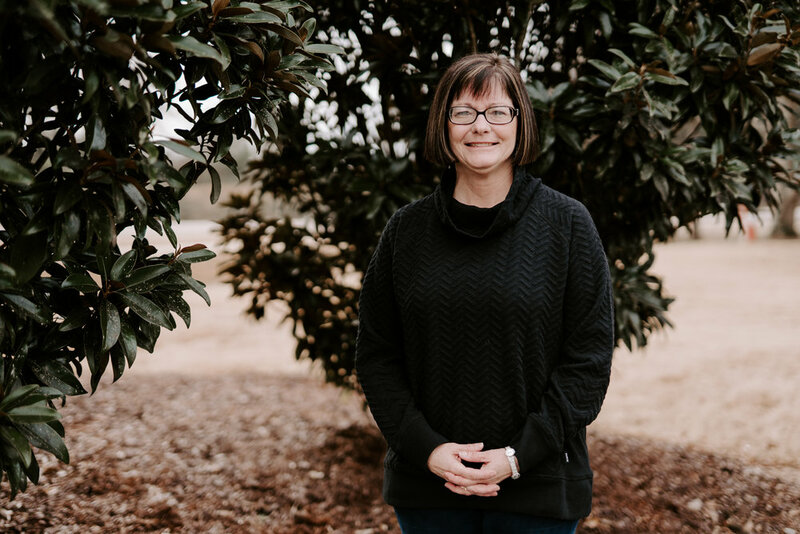 Lynn is responsible for all things that involve people of Cornerstone by assisting the pastors, as well as other ministry areas of the church. When you call the church office or drop by, she will most likely be the first person you see. 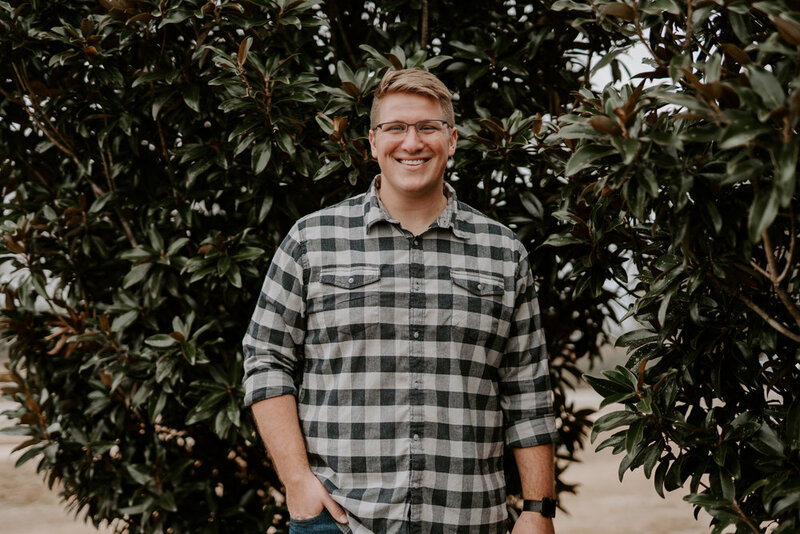 Marcus is responsible for overseeing all of the Youth Ministry events - weekly gatherings, hangouts, and mission trips while supporting both Cornerstone’s youth and reaching youth in the community. Marcus is also part of the College ministry team. 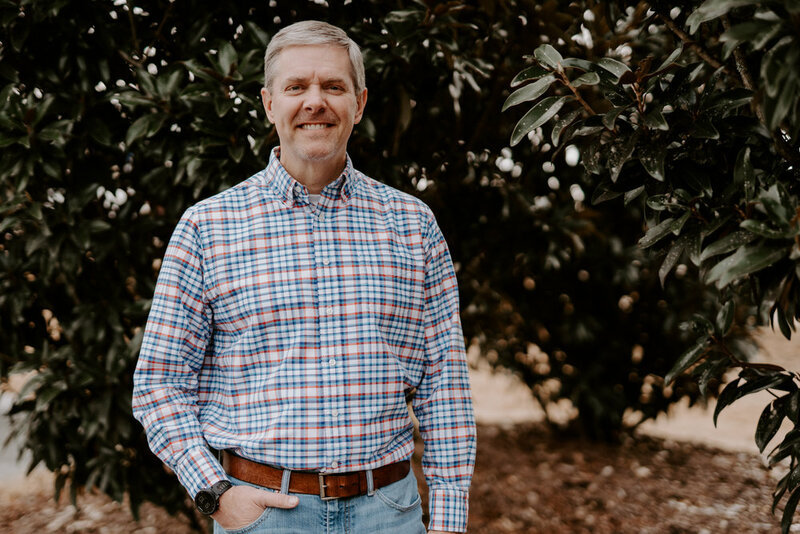 Pat is responsible for Pastoral Care, Connect Class and Local Mission at Cornerstone. 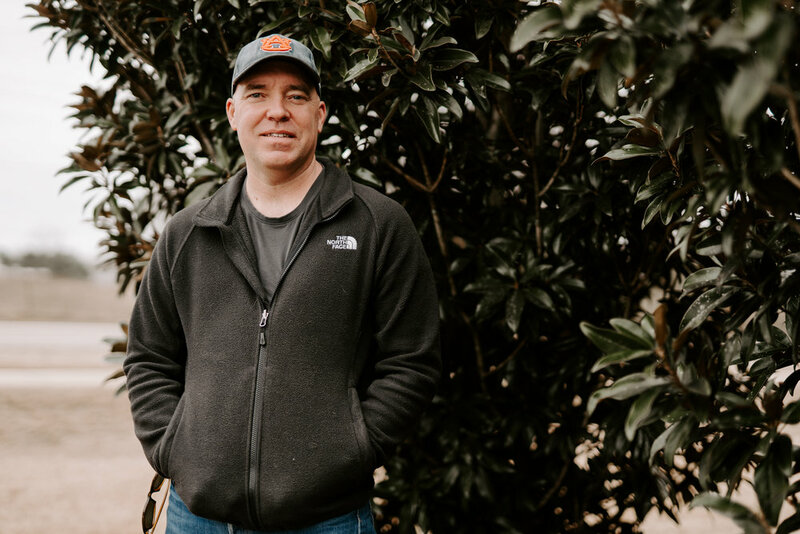 He focuses on those in need of prayer, those wanting to take next steps in their faith and/or joining Cornerstone Church, and fostering relationships with our local mission partners. Scott is responsible for the communications efforts at Cornerstone. 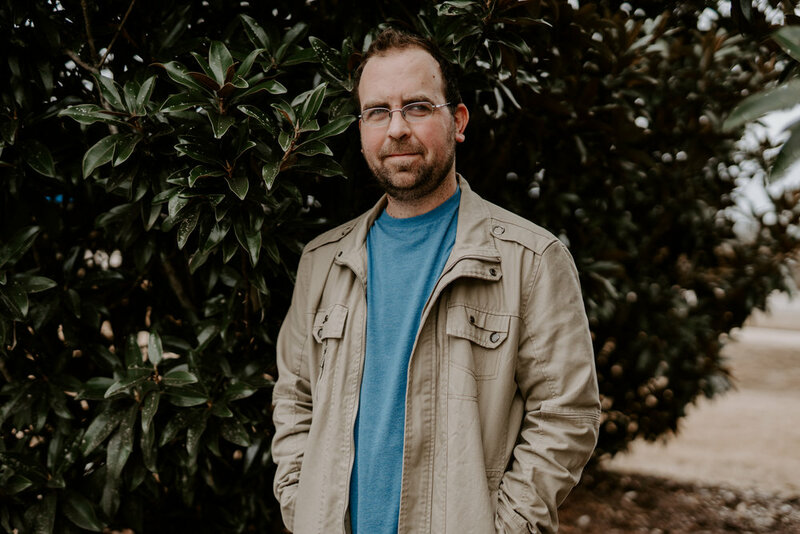 He leads the communications team in graphic design, marketing, and social media to ensure Cornerstone is well represented to both our church family and the community. Suzanne is responsible for the Groups ministry at Cornerstone. She helps form Community and Life Groups and leads group coaches and leaders. Suzanne is also part of the College ministry team.